Los Angeles Video Transfer was founded in 2006 as part of the Hornick Media Group in Pasadena, CA. 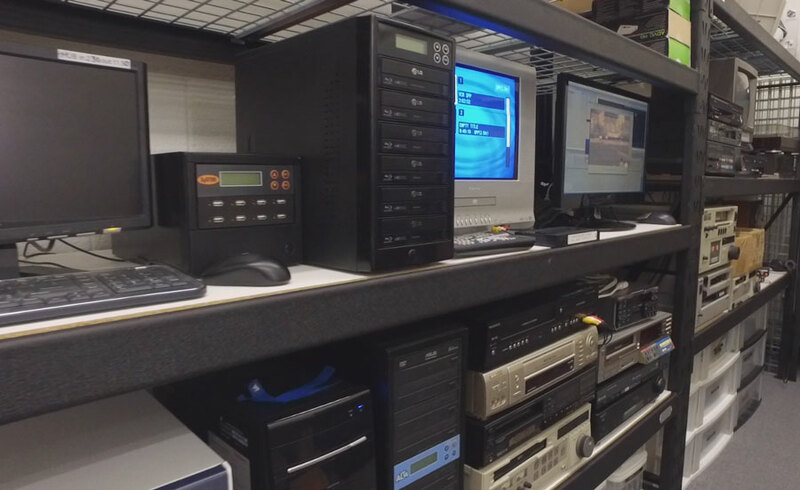 We offer media transfer, photo restoration, CD and DVD duplication and replication, mastering and authoring services, order fulfillment, and much more. Our in-house technicians are college educated, professionally trained audio/video engineers who are in tune with industry standards. We are committed to providing our clients with exceptional customer service. Our goal is to provide you with personalized service. Each project is handled by a dedicated specialist from start to finish. Whether we are preserving your most precious memories by converting old photos to a digital format, or preparing your independent film for mass production, you come first. Satisfaction is our number one priority!